Very helpful tips! Thank you so much! I am a newbie with henna on candles and boxes. Did you ever try mod podge on henna candles? How do you make sure that the finishing is even without any lines showing up? Thanks for the kind words! 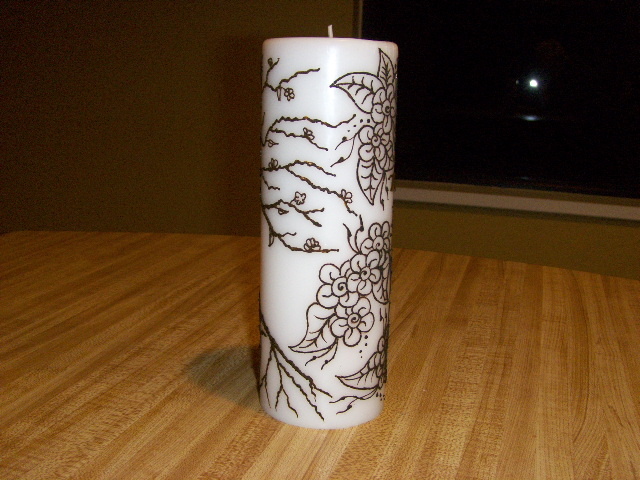 Mod Podge works great on candles and other henna objects. You can also use other stuff in henna designs, such as puff paint or whatnot. Generally the product smoothes itself out and doesn't leave a lines. Be sure to not touch it as it dries, as those line tend to not smooth out. 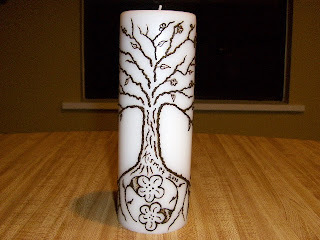 A simple wood is always look beauty ,over that henna give more beauty to that wood.. 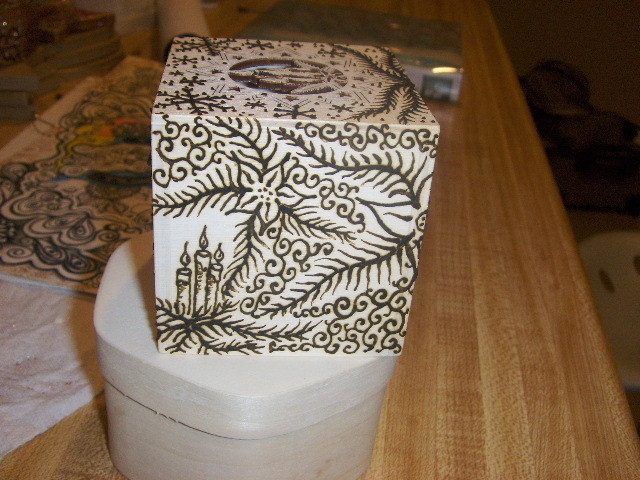 I've added some updates about the henna canvas and the henna balsa wood box. 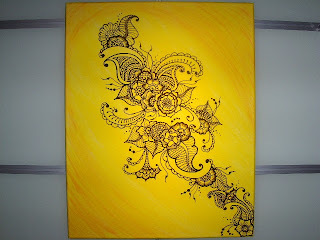 Quick question, do you know how to remove the henna from a canvas after it's dried. I do Arabic with henna, but I've made a spelling mistake and it's already dried! You can remove the paste, but not the stain. It possible to paint over the stain and then re-henna. To cover the stain first you have to use a primer of some sort, then whatever paint you want. I hope this helps! I'd love to see pictures of your work. You can post on our Facebook page, https://www.facebook.com/BeachcombersFan. hi dear, I have done one henna design on canvas with real henna .my base coat is acrylic paints then on top i did henna design with real henna. but i haven't apply any protection coats on top to protect it . you have mentioned regarding clear acrylic sealer . dose it work good ? will it protect henna for years ? 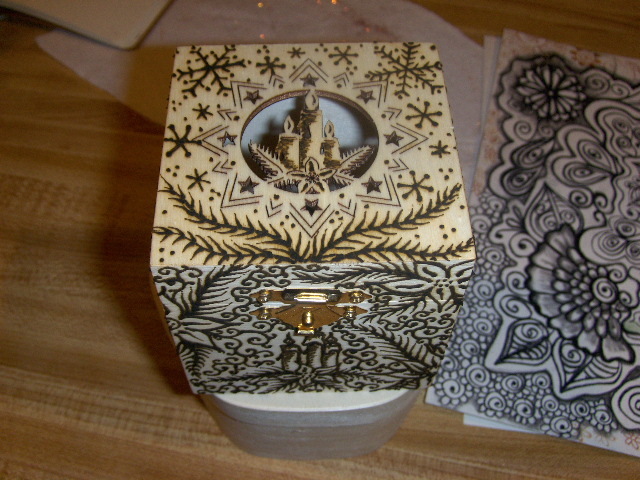 cause i want to gift someone .and after acrylic sealer layers do i still need to give mod podge on top layer . please suggest . sorry for the delay in responding. The picture of the yellow painting with henna (done in 2011) is STILL (2017) hanging on my mom's wall with no flakes having come off, so it's worked pretty darn good! I did not do Mod Podge over it. 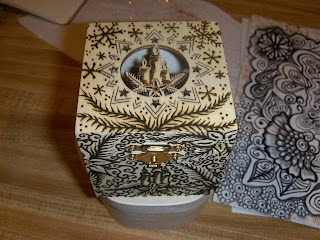 If you do Mod Podge, there is no reason to seal with acrylic first. Good luck! hi just want to know will the clear acrylic base sealer will protect the henna for years . 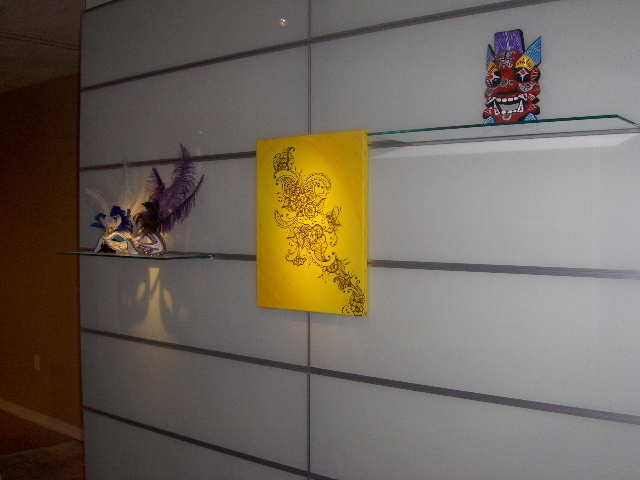 Yes, the clear acrylic sealer has protected the yellow painting from 2011 to 2017 with no problems. 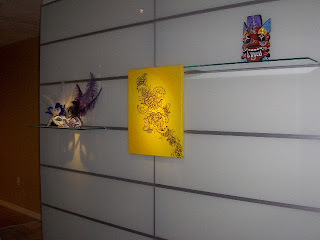 I used about 8 thin coats of the spray acrylic on the painting with no additional sealer.